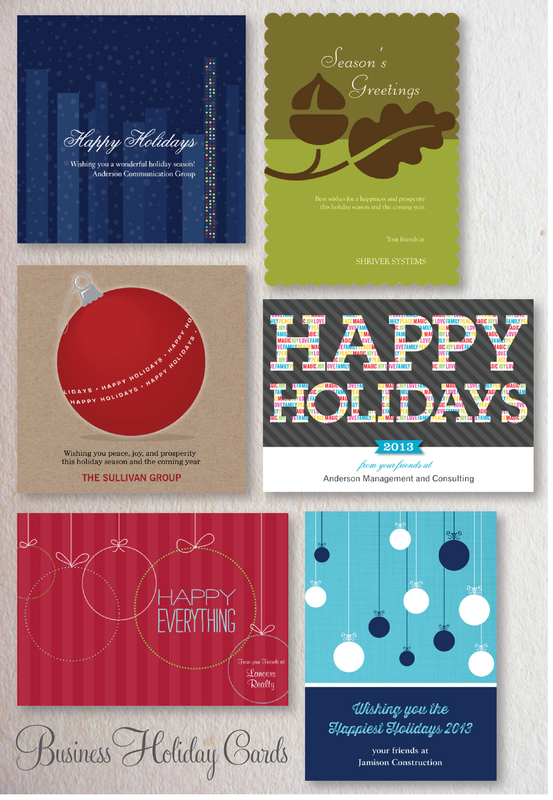 Time to start thinking about holiday cards for clients and customers. We always try to come up with something fun for our clients. 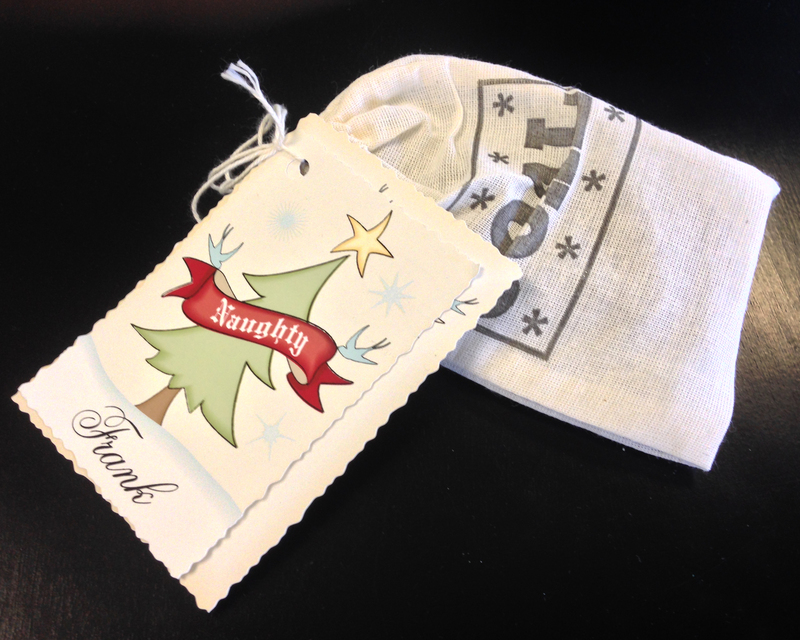 We’ve sent out bags of coal with cute hang tags, coasters with funny jokes, custom labeled chocolate bars and a lot more. Not sure what we will come up with this year. 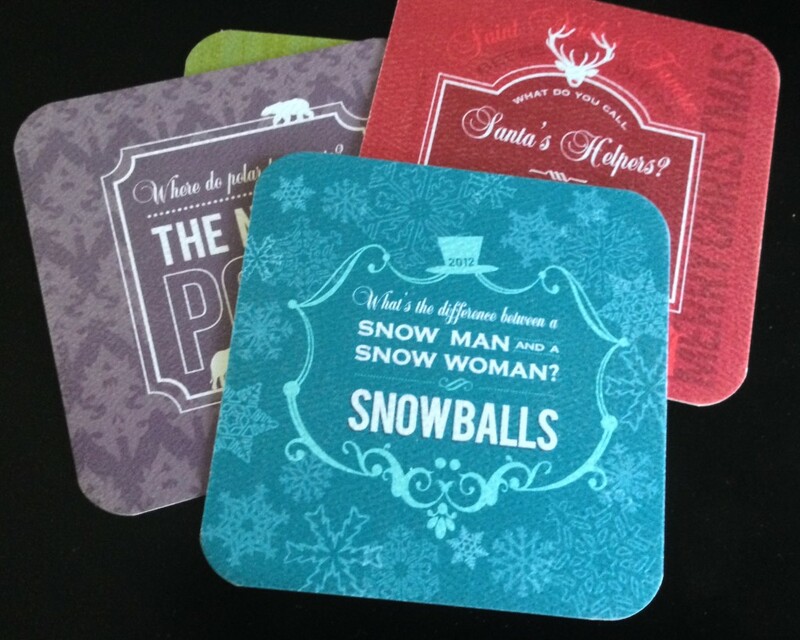 But if you don’t have the time or the creative resources you can easily order custom holiday cards online. We’ve designed a bunch and I am sure one of them will be perfect! You can check them out here. If you are looking for some custom ideas give us a shout!